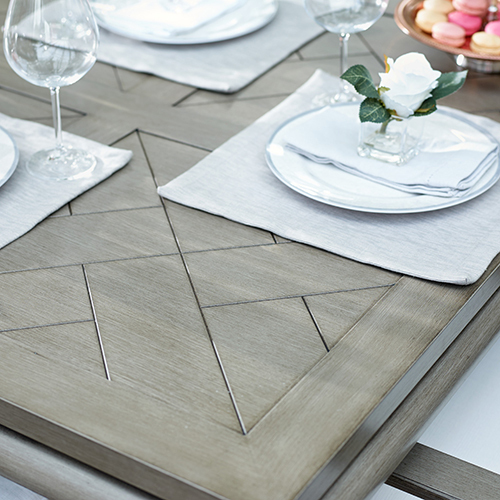 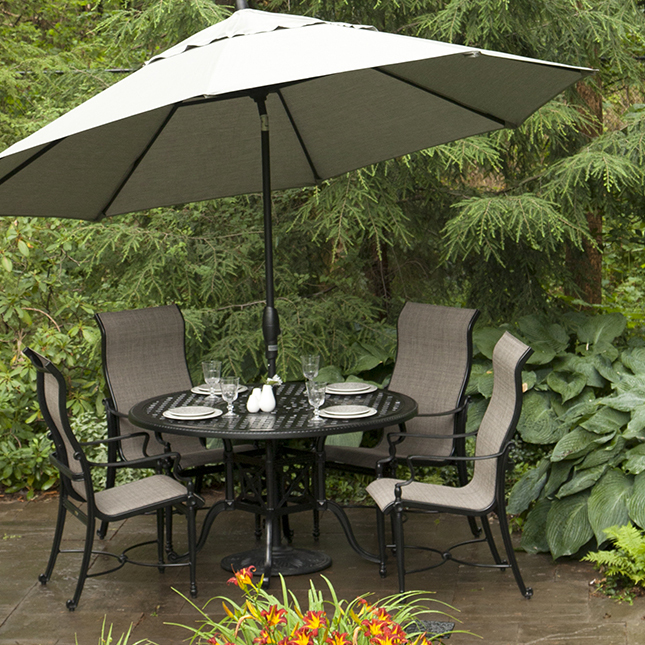 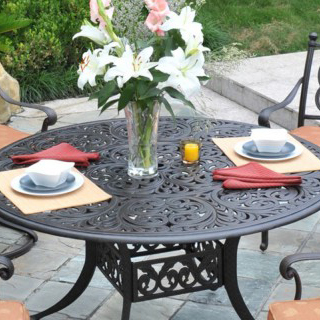 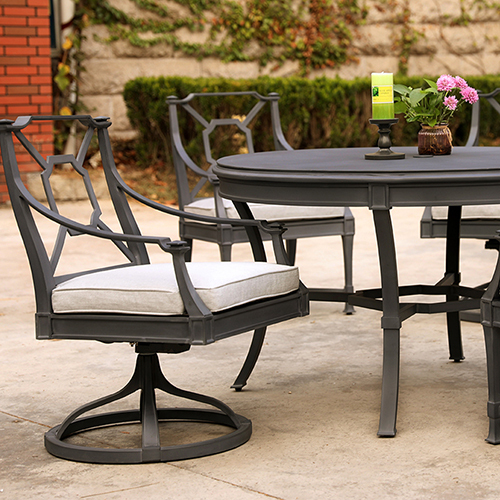 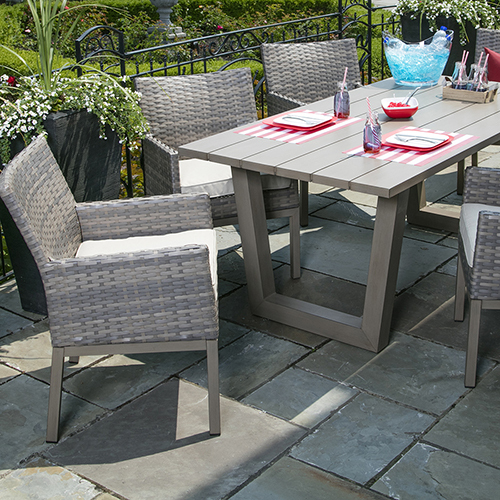 Inspired by the tropical weather overseas, this cool, pale grey coloured Dining Set is exactly what you need to make every moment spent in your backyard feel like paradise. 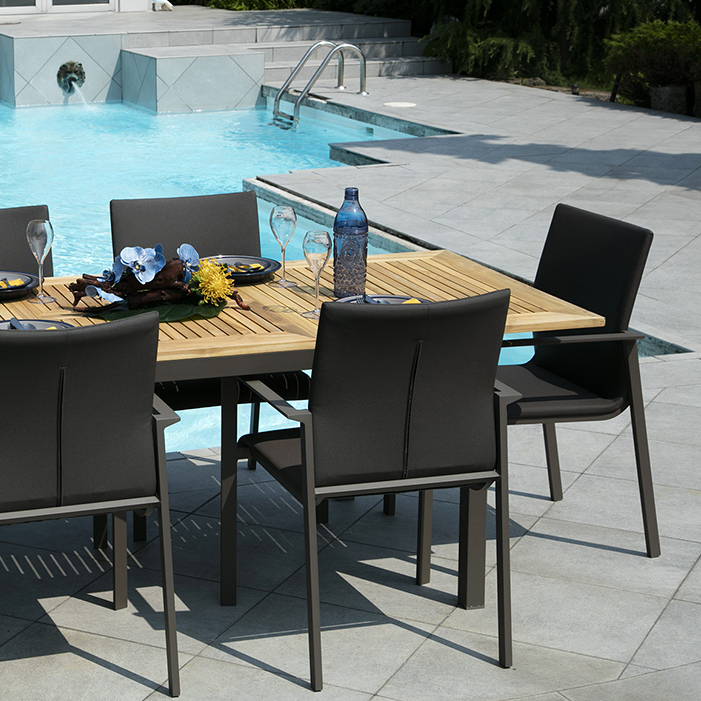 With a table large enough to comfortably seat six adults, the Lisbonne Dining chairs are sold separately to provide extra seating when needed. 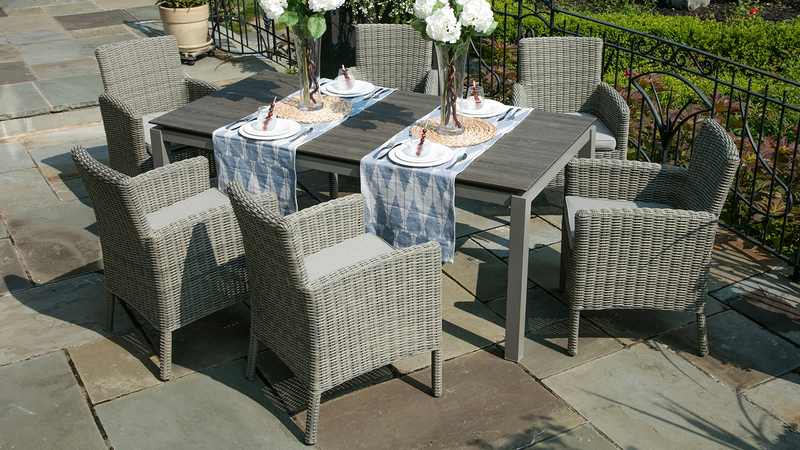 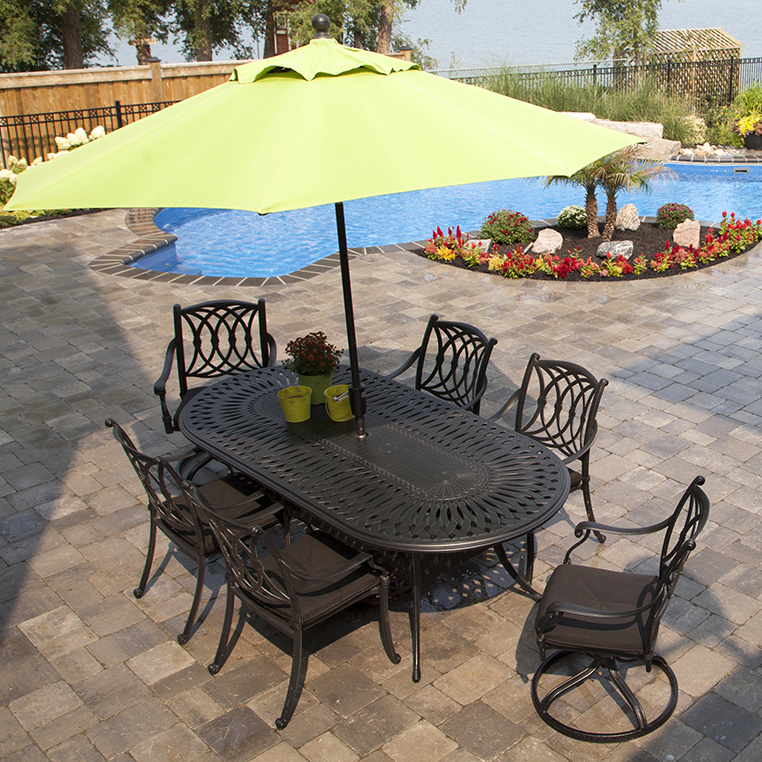 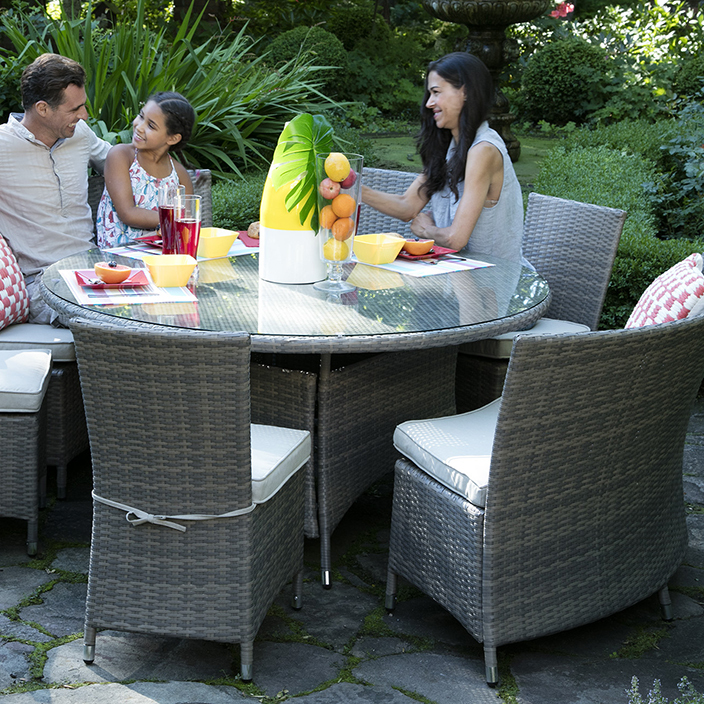 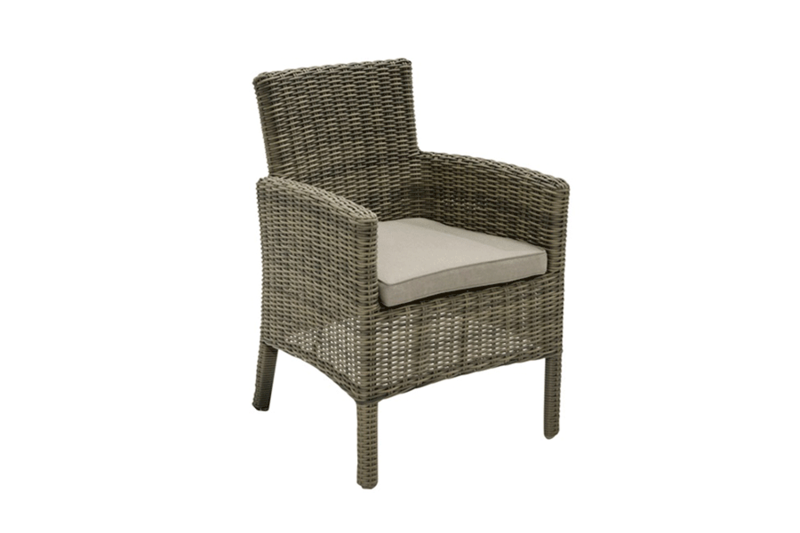 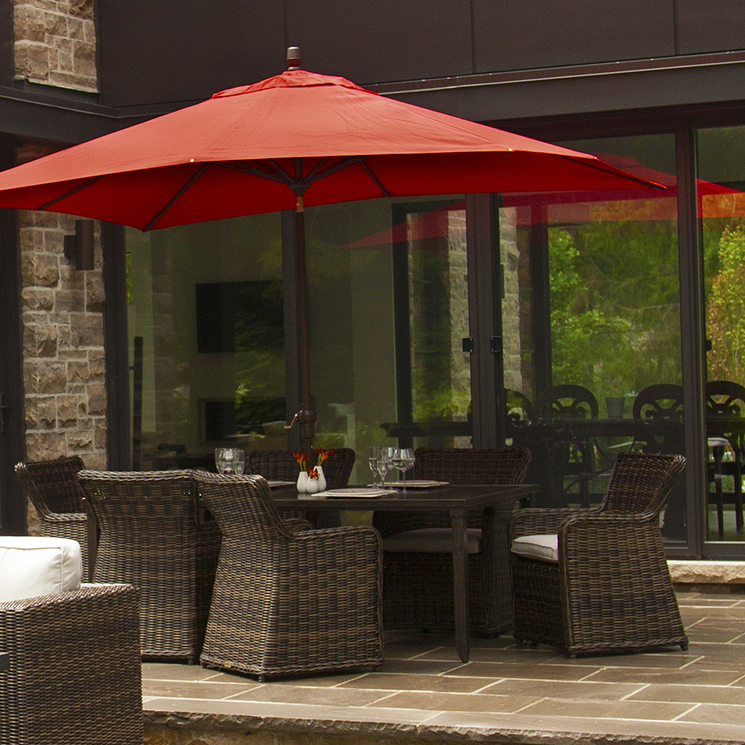 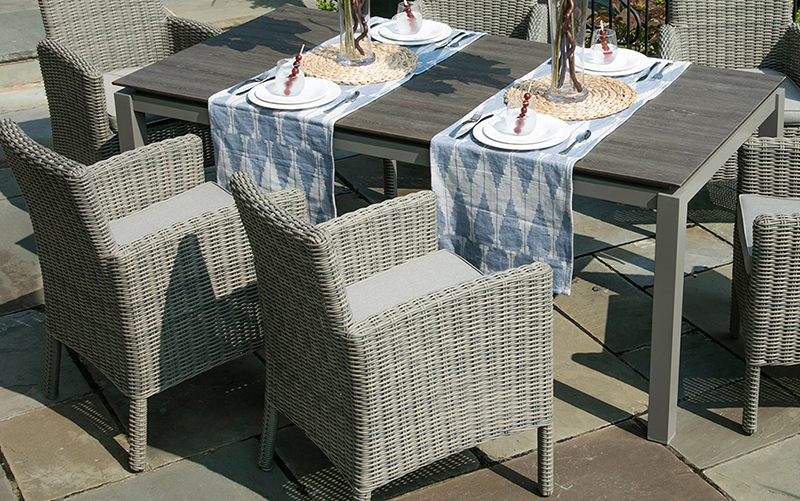 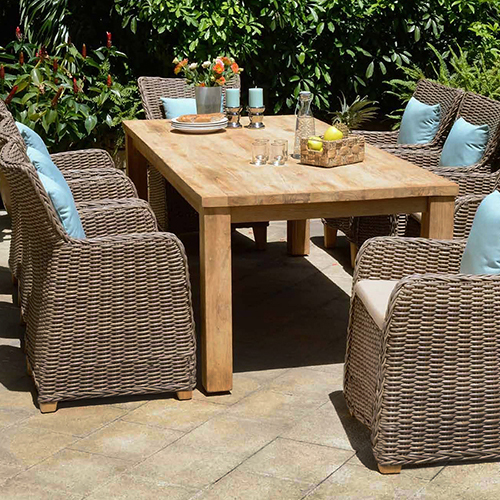 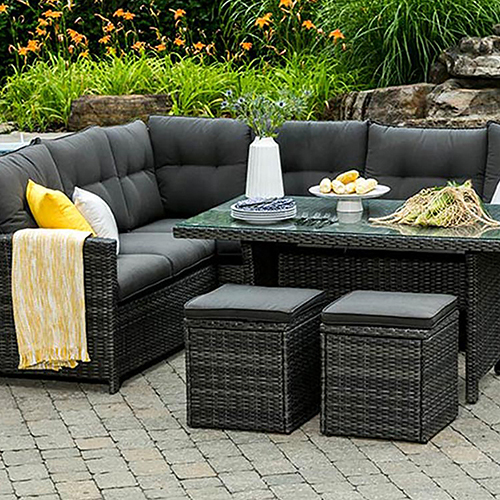 The colour palette of this collection boasts all of the outdoor furniture trends we have seen growing in the market, notably the round and flat medium wicker weave with complimentary shades of grey! 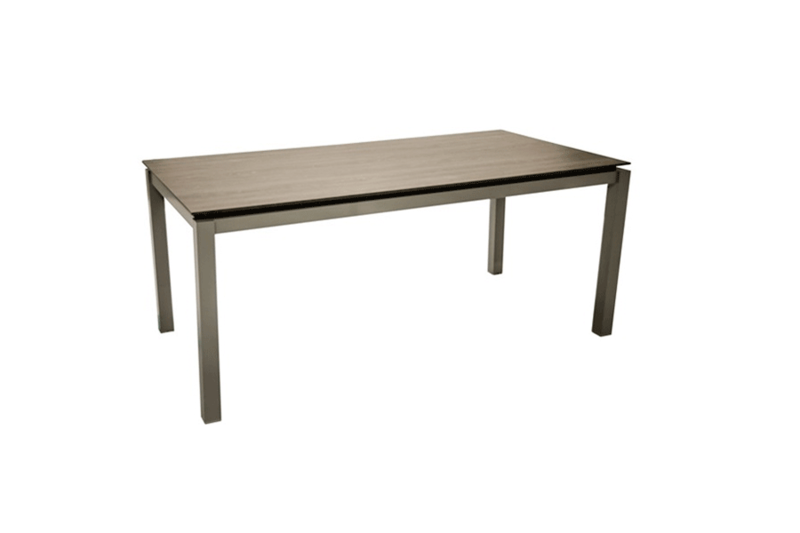 36" x 72" x 36.5"